'Vaffel Votter' has been a big hit since I launched the pattern recently. This was my first design using Navia Duo and I fell in love with this yarn so much that I decided to offer kits. Navia is from the Faroe Islands which is a group of islands in the north sea north of Shetland. The islands are part of the Danish kingdom. Navia is blended from Faroese wool, Shetland wool and Australian lambswool which gives it a unique mix of 'wolly stickiness' and softness. The wool is perfect for stranded colour work (also known as fair isle knitting) but it's still soft and non-itchy, especially after a sock in a good wool wash or fabric conditioner (I use Soak wool wash). 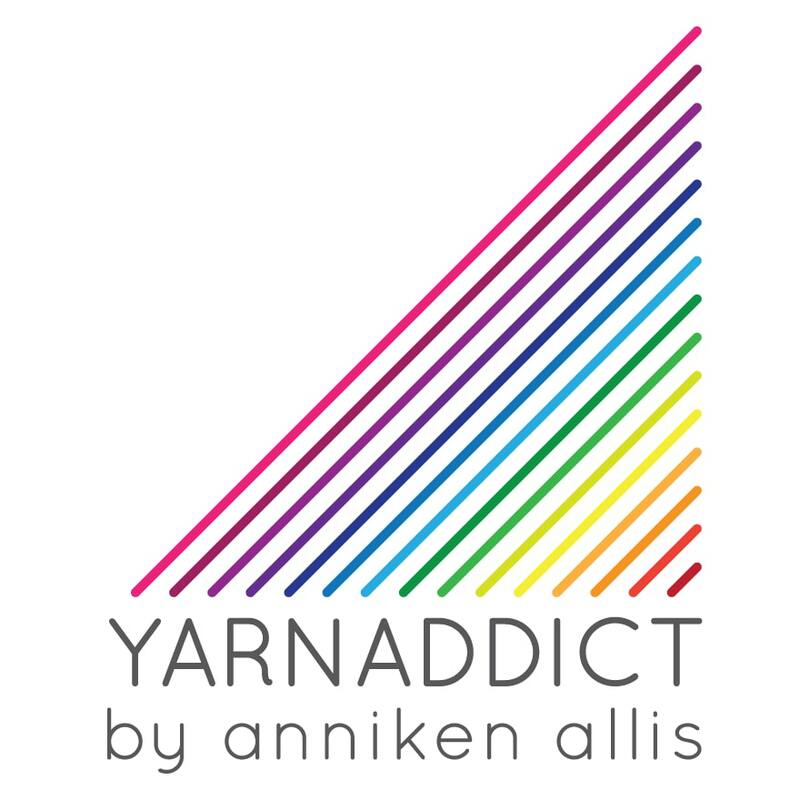 Yarns that are too soft and silky aren't always that great in stranded colourwork designs. The kit is available in a variety of colours. To better show how each combination knits up I had fun earlier this week, knitting up lots of swatches. I reversed the colours for the second half of the waffel motif. You'll also get a professionally printed copy of the pattern and a download code so you can download a pdf version (via Ravelry - no membership needed). And there's a saving on buying the pattern and yarn separately. All you need to add is a set of 3.25mm needles (circulars or double pointed needles). You can find the kits here and the pdf pattern only here. Island Wool Company who distributes Navia in the UK are stocking the pattern as a pdf download too.